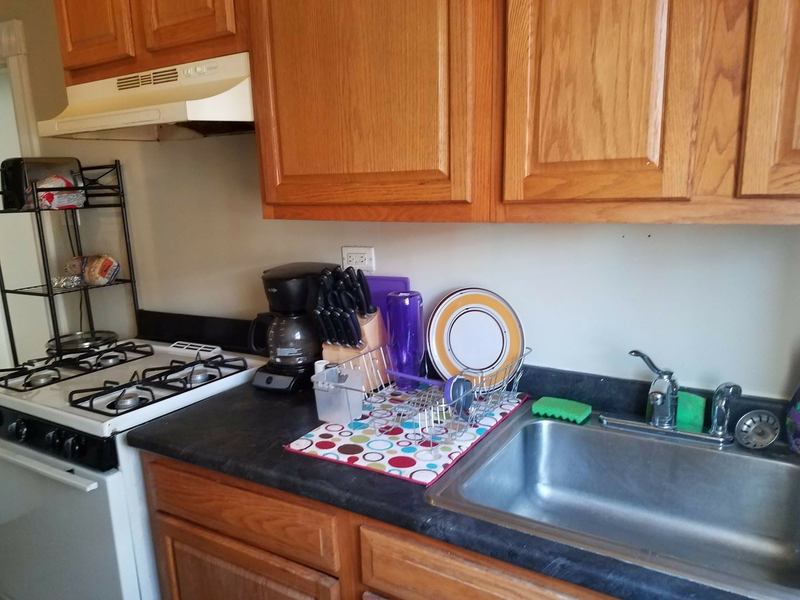 What will $700 rent you in Lancaster? We've rounded up the latest rental listings via rental site Zumper to get a sense of what to expect when it comes to finding housing in Lancaster if you don't want to spend more than $700/month on rent. Listed at $625/month, this studio is located at 242 E. Orange St. In the unit, there are a refrigerator and gas stove, plenty of natural light and heat. Building amenities include on-site management. Cats and dogs are not allowed. There's no leasing fee required for this rental. According to Walk Score, the area around this address has excellent walkability and has some bike infrastructure. Next, there's this one-bedroom, one-bathroom apartment located at 633 Manor Street. It's also listed for $625/month for its 600 square feet of space. In the unit, anticipate a refrigerator and range and heat. When it comes to pets, both meows and barks are allowed. The listing specifies a $300 pet fee. Here's a studio at 438 S. Queen St. that's going for $625/month. In the unit, there is heat and an electric range. Cats and dogs are not allowed. There isn't a leasing fee associated with this rental. According to Walk Score, the area around this address is friendly for those on foot and is fairly bikeable.